AONEx; CX889 replaced with CX865? 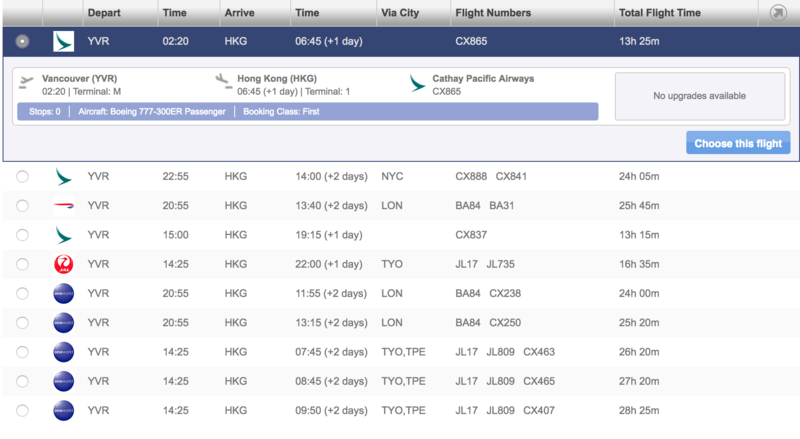 It appears they are changing the flight number for JFK-xYVR-HKG from CX889 to CX865 from June 30. Does this mean that they are retiring the 888 and 889 flight numbers? Odd since weren't these flights considered their original flagship routes? The timetables are still showing 888 in operation long past when 889 is changed. Likely a request driven by ATC reasons, as 889 is quite similar to 899 (EWR-HKG), both of which get to HKG around the same time. Similar how 893 SFO-HKG (similar to 873 SFO-HKG) was recently renumbered to 851 IIRC. Why not just change it to 887 instead similarly how 839 changed to 837 in the past? Isn’t it a bit odd to have the inbound and outbound flight number differ by so much because normally, isn’t it just the adjacent number? I do agree 889 and 899 from EWR can get confusing sometimes. Other airlines may have similar flight numbers in that vicinity. Or they just wanted to avoid 88X altogether because you already have 881 and 883 arriving from LAX in the morning. Yes, I noticed this when I booked myself a flight back to HKG for July. But the change is only valid from July 1 to October 27. My money is for the slightly earlier arrive time in HKG. A bit off topic but SIN pair flights CX691/690 are now CX691/652 as this pair are my usual flights to Singapore. I found it odd too that the outbound/inbound flight # were so different and have always been wondering why...it just seems so random!